Absolutely English! is a quiz card game comprising over 1000 questions (grammar, vocabulary, phrases, general knowledge of English speaking countries, etc.). Each quiz card has 5 levels of questions - mixed levels can play together. 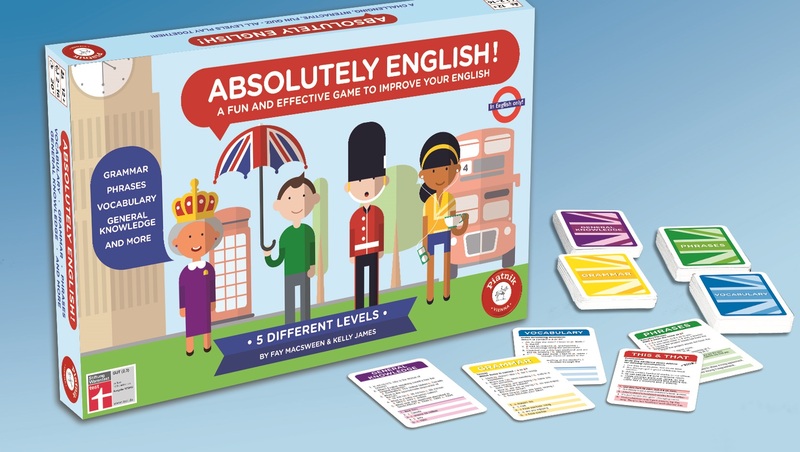 The game promotes autonomous learning and is collaborative, interactive and fun. IELTS Speaking band score videos is a series of ten YouTube videos that aims to improve students' IELTS Speaking scores through demystifying the band score descriptors. 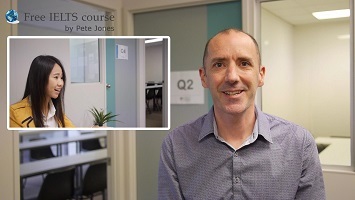 The series shows IELTS candidates answering IELTS Speaking questions and then presents feedback on their speaking from an experienced IELTS teacher that focuses on particular band score descriptors. myenglishvoice.com publishes free self-study worksheets to accompany YouTube videos featuring speakers of International English e.g. Chinese speakers of English. Students complete the tasks in pairs via Skype and take part in whole class feedback using the chat box in the YouTube Live Broadcast ‘classroom’. 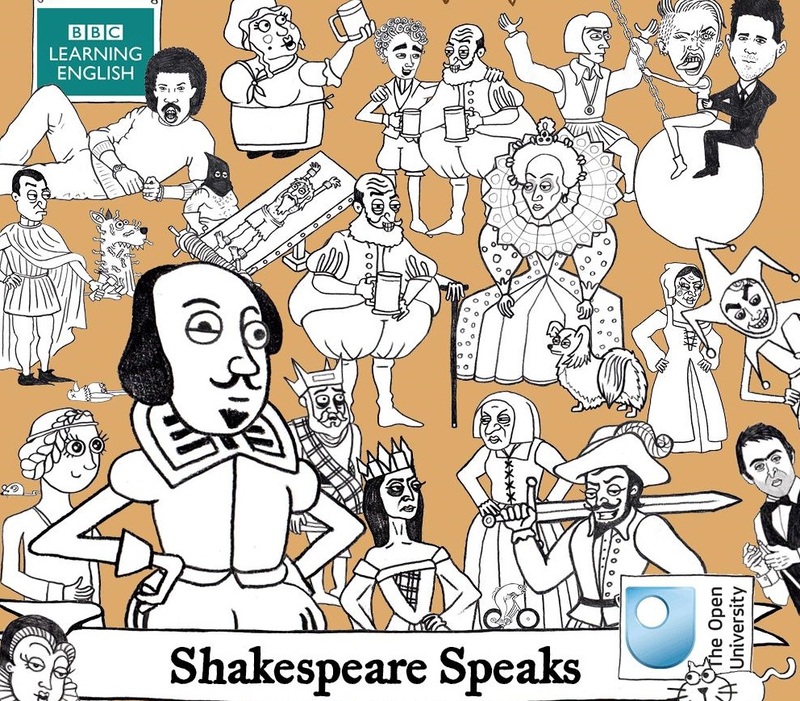 Shakespeare Speaks is a series of 20 fun animations for young adult learners of English at B1 level and above. A range of modern English expressions, originating from Shakespeare, are explained and practised by The Bard himself alongside a cast of real and imagined characters. TrashedWorld is a global schools' platform for curriculum exchange work on the topic of waste. 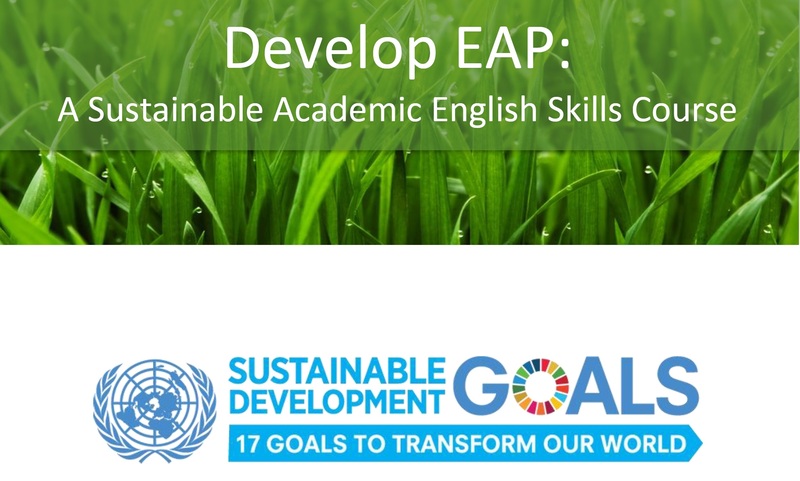 Its aim is to help develop English language skills in secondary schools while developing awareness among young people of the worldwide problem of waste and its impact on the environment.